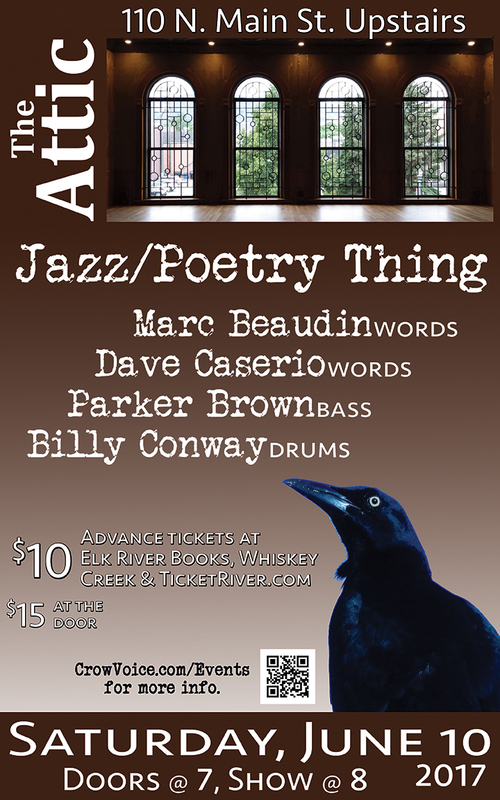 The Attic presents “Jazz Poetry Thing” a performance of music and spoken word featuring poets Marc Beaudin and Dave Caserio, with Parker Brown on upright bass and Billy Conway on drums, on Saturday, June 10. Doors open at 7:00 p.m. and the show starts at 8:00 p.m. The Attic, Livingston’s premiere music venue, is located at 110 N. Main St., above the Whiskey Creek Saloon. Tickets for this one-night-only performance are $10 in advance or $15 at the door. Advance tickets may be purchased at Whiskey Creek, Elk River Books at 120 N. Main, or online at TicketRiver. 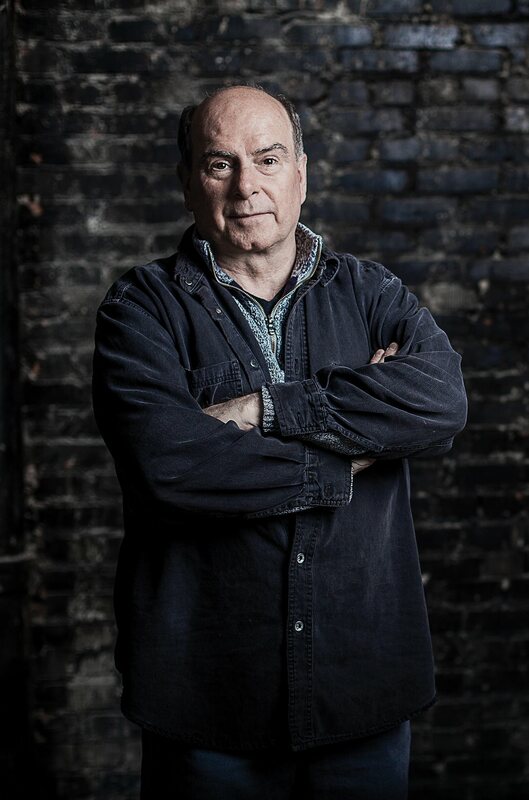 Marc Beaudin has performed his poetry and spoken word with jazz and rock artists around the country, including Little Feat keyboardist Bill Payne, Michigan jazz legends the Northwoods Improvisers, and fronting his own bands, Miscellaneous Jones and Remington Streamliner. His work has been published in numerous journals, collected in chapbooks as well as the full-length The Moon Cracks Open, and is included in the anthologies Unearthing Paradise: Montana Writers in Defense of Greater Yellowstone and Poems Across the Big Sky, II. His latest book, Vagabond Song: Neo-Haibun from the Peregrine Journals, was called “a jazzy, freewheeling, rollicking road trip into the beating heart of the Eternal Now” by Montana Quarterly. Dave Caserio is the author of This Vanishing and Wisdom For A Dance In The Street, a CD of poetry and music. A recipient of a Fellowship in Poetry award from the New York State Foundation of the Arts, Caserio works with various community outreach programs, Humanities Montana Conversations and Arts Without Boundaries. 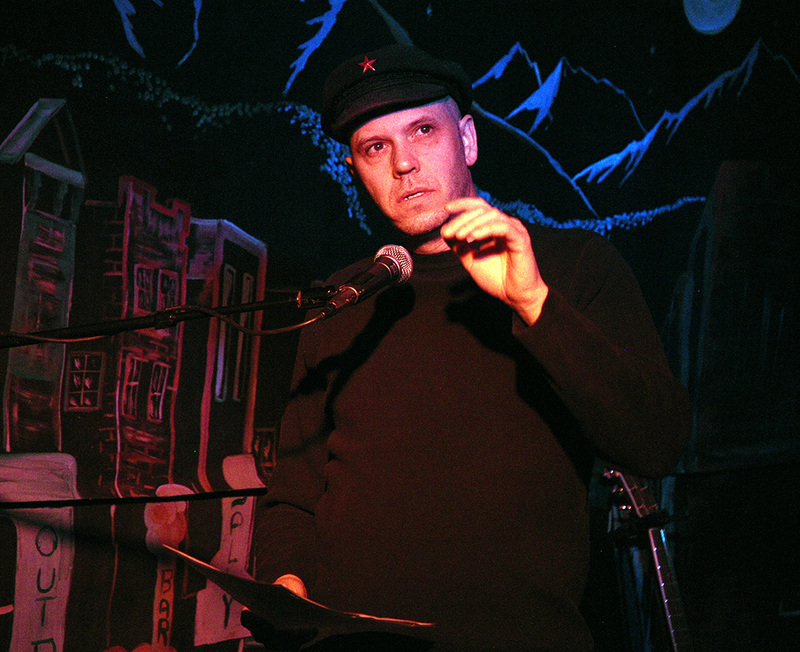 He is a founding member of the writer’s collective, Big Sky Writing, and producer of a series of poetry-in-performance events: A Feast For The Hunger Moon, WordSongs, Arc of the Communal, and I Conjure A Stubborn Faith, that combine poetry, music, dance and the visual arts. Recent publications include the Coachella Review, and the anthologies, Unearthing Paradise and Poems Across the Big Sky, II. 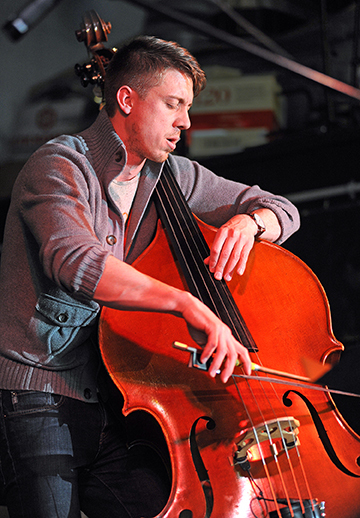 Specializing in double bass, electric bass and guitar, Parker Brown is a private instructor, songwriter and a freelance and studio musician. 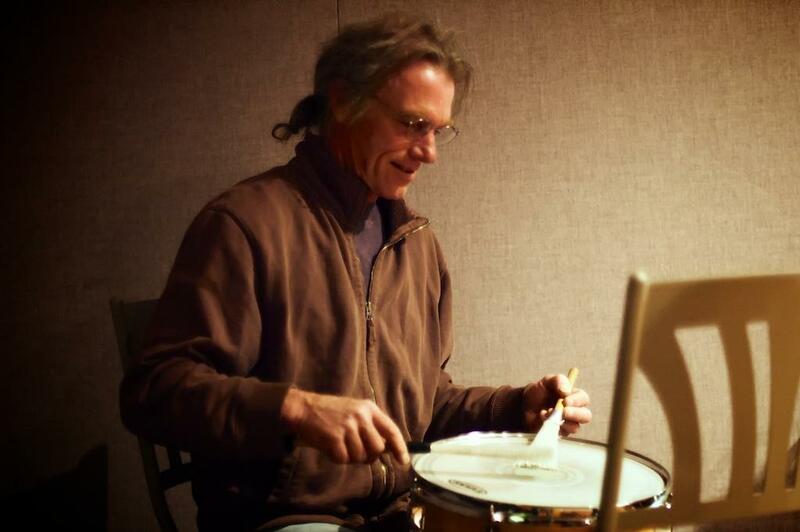 He teaches at Allied Music in Billings, MT, and as adjunct instructor at Sheridan College in Sheridan, WY and Rocky Mountain College in Billings. Brown has performed with jazz musicians Jeff Hamilton, Ronnie Bedford, Jack Walrath, and Nick Mancini. As a studio musician Parker has recorded as a bassist and guitarist on over twenty albums, working almost primarily with Base Camp Studio in Bozeman. He recently released his first solo album, We Were Young. Billy Conway entered the Boston music scene in the early 1980s playing in the punk-blues band Treat Her Right with Dave Champagne, Jimmy Fitting and Mark Sandman, touring extensively and landing a major record deal. This was followed by nearly a decade of recording and performing with the internationally acclaimed band Morphine, featuring Sandman on two-string bass, Dana Colley on sax and Conway and Jerome Deupree on drums. Since the untimely passing of Sandman, Conway continues to perform with fellow Morphine members and others as Orchestra Morphine, Twinemen and Vapors of Morphine. He has played on or produced dozens of records, and toured with many bands before and since working with Morphine, most recently with Chris Smither and Jeffrey Foucault. For more information, contact Beaudin at (406) 224-5171 or info@crowvoice.com. 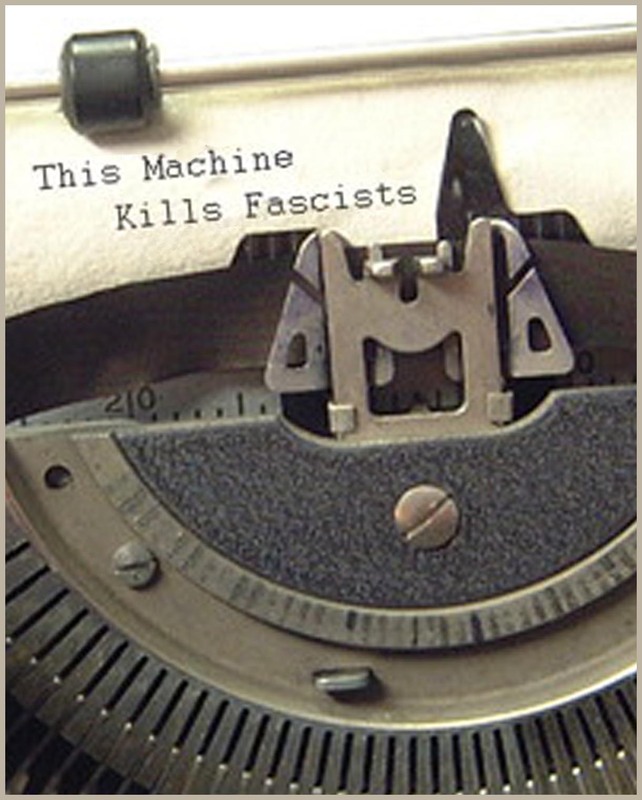 This entry was posted in readings and tagged jazz, Livingston, Morphine, Poetry. Bookmark the permalink.